Express Transportation at Walt Disney World just got a little bit more expensive. The modest increase sees a 1-day pass go from $15 to $19 and a 7-day pass raised from $24 to $29. The change still keeps the service extremely affordable and it continues to be worthy of the best upcharge ever title we gave it back when we initially reviewed it. 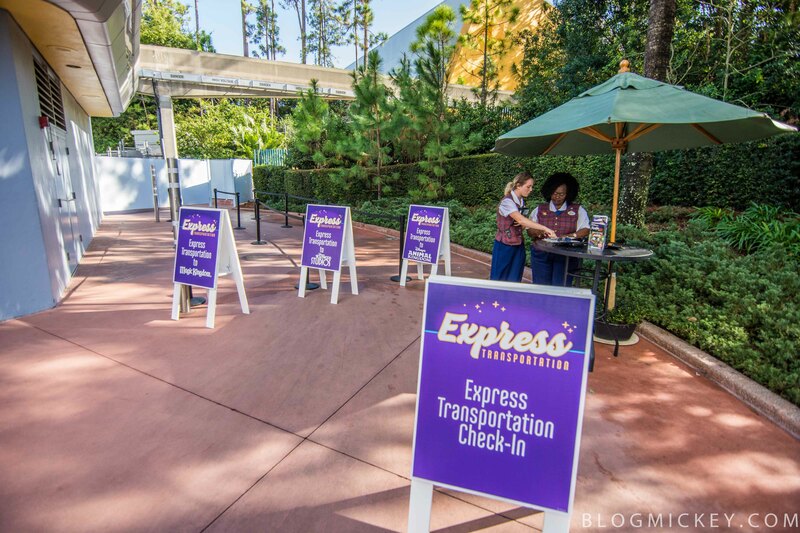 Express Transportation transports guests with park-hopper entitlements between parks via a bus that allows you to skip bag check and turnstiles by loading and unloading within the boundaries of each theme park.